I wrote once about the massive amount of love songs musical artists have provided listeners for decades. From “I Will Always Love You” by Dolly Parton (and Whitney Houston) to “Can’t Help Falling In Love With You” by Elvis Presley, some of the most popular songs to date have been all about affairs of the heart. As time goes on and the romantic song book grows, artists have had to find new and authentic ways to write about the topic. In recent years, love songs have seemed to find a whole new level of depth and vulnerability. 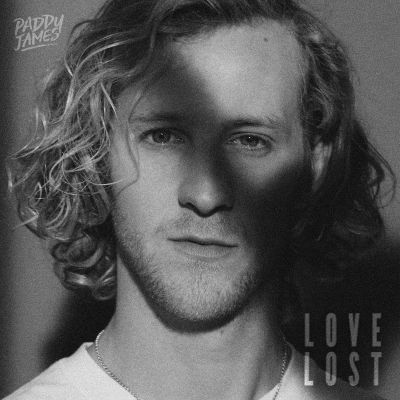 Indie-folk artist Paddy James seems to have found this with his newest song, “Love Lost”. This single is a love song, no doubt, but the lyrics reveal how past loves and heartbreaks can affect a current relationship. It’s relatable and refreshing. Paddy James is a 29 year old singer/songwriter from London. At the age of 8, he began delving into the music scene, and when upon failing to master the guitar, he turned to the drum set (he eventually got the hang of both by his teenage years). His time at university gave him life experiences that helped mold and craft his song writing abilities. He began grabbing gigs where he could and building a name as a live performer. It was this hard work that got him jobs opening up for artists like The Hoosiers and Ed Sheeran. He worked for a long time trying to release his own music, but he didn’t strike luck until he met producer Geordan Reid Campbell in 2015. With his help, James finally released his first EP, Lost Boy, in 2016 under his self created label, SOAC Records. Since then, he has released three singles, “Love Lost” his fourth and latest. The song begins with a bluesy, muddy electric guitar melody and a snappy percussion. It’s edgy, almost alt-rock. It makes you want to stomp down a city street, feeling like a total badass. James begins to sing, his voice rich and alluring, smooth while also holding a bit of rasp on certain words. A soft tambourine comes in, adding a bit to the beat. When the chorus kicks in, so do the drums, four distinct beats at a time, spaced out to emphasize the key lyrics. Once the second verse begins, the drums even out and become steady for the rest of the song. In the bridge, he introduces this lively, high pitched acoustic guitar melody which contrasts with the darker majority of the music. “Love Lost” ends very abruptly; the music just cuts off at a sharp edge which adds to the intensity of the message. would we still lie together? would we long for each other? He wonders: If the two of them switched places, switched experiences and pasts, would they still choose to be together? If she was hurt from a broken relationship and he was scarred beyond belief from a series of heartbreaks, would they still long for that love they have? oh, there’s no love lost here. He answers his own question here. Though they both have their fair share of love lost, he doesn’t believe there is or ever will be love lost between them. He believes it’s strong enough to last. once bitten, twice as bitter. He continues the pattern: “you” & “me” and “her” & “him” but now he uses “ricocheted” & “battle worn” and “bitten” & “bitter”. She is ricocheted, now coming back around from a bad relationship to him and on the verge of running away again. She’s bitten, hurt. He is battle worn, scarred and damaged from his past loves as well. He’s almost lost hope, bitter. But they still fight to love each other through all of this. They know it’s worth it. Oh, so keep on, don’t you dare stop running. Keep on, don’t you dare stop coming. you can’t lose what you don’t you have, honey. Rather than run away from him, he wants her to run towards him, put her faith in him completely and never stop. He doesn’t see a way they can lose in this relationship, although they have both lost so much in the past. That is how strong he thinks their love is. 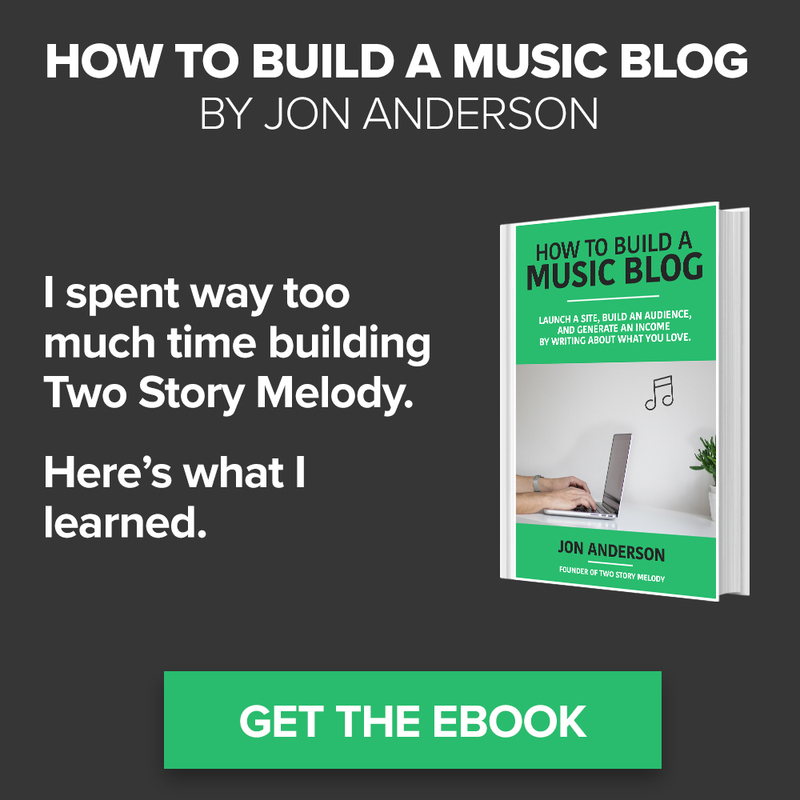 The gist: the team at Two Story Melody is opening up a PR service to help artists get heard and covered at cool blogs like this one. We create a sweet EPK. We pitch until we get you covered. We celebrate success with a sweet customized handshake (optional). If you're tired of pitching your music yourself, if you finally want to find your audience, or if you just like us, click here to learn more. Born and raised in the Chicagoland area, Bailey is a singer/songwriter/book lover armed with a Spotify account and a collection of old concert tickets. When she’s not behind her laptop tying furiously, you can find her digging through thrift store racks or petting random dogs on the street (with owner’s permission of course). Stories in Your Inbox. Monthly. Have a story to tell? We'd love to hear from you. @2018 - Two Story Melody. All Rights Reserved.